After giving birth to 3 kids, the amount of weight I have piled on over the years is quite a significant number. 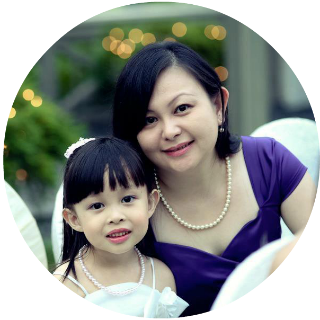 My lifestyle & eating habit have changed (I think majority of mothers out there probably will agree with me on this). Sad to say, I have been quite unproductive in my exercise regime and hardly find the time to hit the gym consistently to shed off those fats. 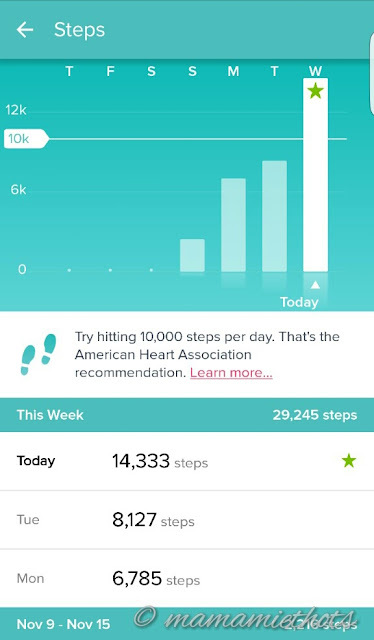 When I was approached to do a review for Fitbit, I was thinking to myself that probably this would be a good chance to encourage myself to exercise more and keep track of the amount of calories I have burnt in a day. Not a bad idea huh! 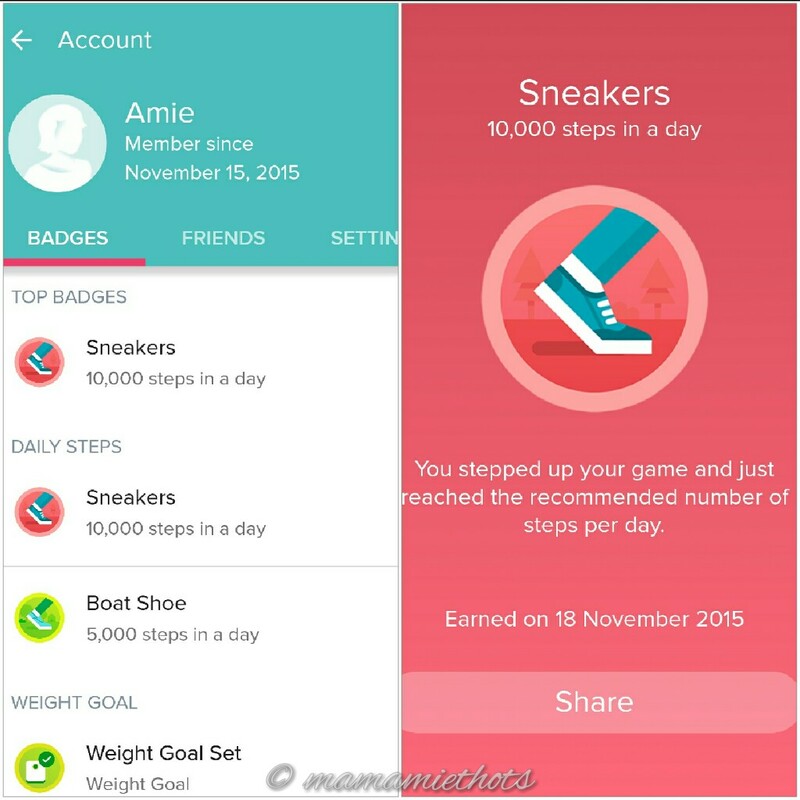 I took up the challenge and amazed how many steps I have done for that past few days. 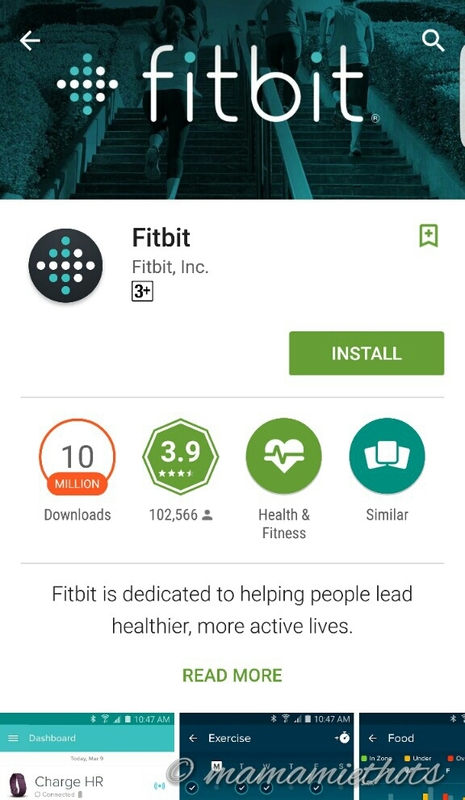 Fitbit is so user friendly that I downloaded the App from the Play Store on my mobile phone. It only took me a few minutes to set up everything. Select the type of Fitbit model that you are using. 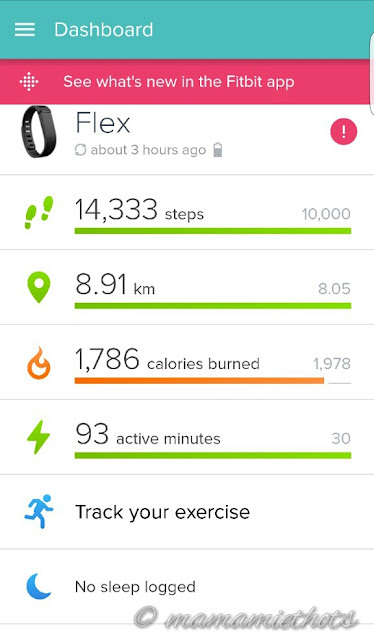 For my case, I'm testing out the Fitbit Flex. 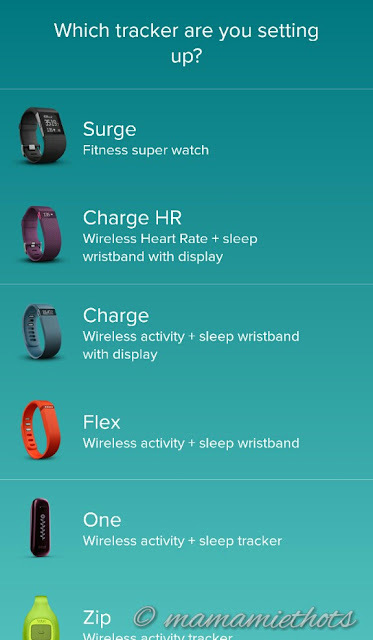 Fitbit Flex comes in various interchangeable bands to suit different colour clothing or mood of your day. 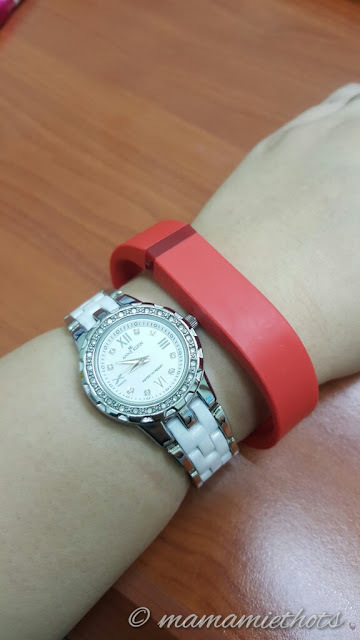 The band is water resistant and each time you charge the tracker, the battery life will last for at least 5 days. Fitbit Flex can sync easily with my mobile phone when I turn on the bluetooth function. Everything will be reflected on the Fitbit App once I log into my account. I also get to earn badges for each milestones I have hit. It's not bulky and I can wear like an extra accessory on my wrist all the time. I realised that whenever I am wearing the product during office hour, I will make a conscious effort to walk more. At least it is a reminder to me that I should "walk more" and sit less in the office. Who wants to get fit and healthy with me? Then come and participate in this giveaway!!! Disclaimer: I received a Fitbit Flex and accessory wristbands pack for review purpose. No monetary was compensated. All opinions are my own. Hubby just got one for me recently and I didnt know that they have trio color pack! Wish to have this trio pack so that I can swap different colored straps to match my clothing. Also good to let my hub wear one...so that we can spur each other to walk more! 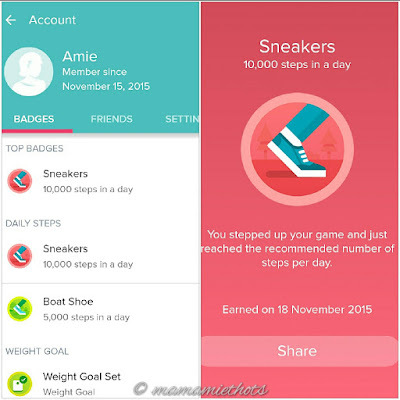 I would love this.. it is really handy to help you keep track of the steps you take each day in bid to keep healthy. 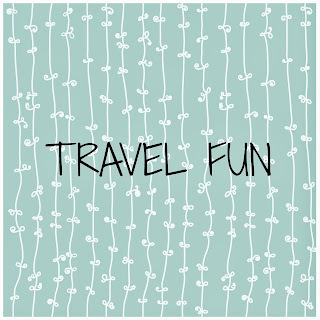 Coming to 40, I think I would like to keep track of my activities/productivities;). 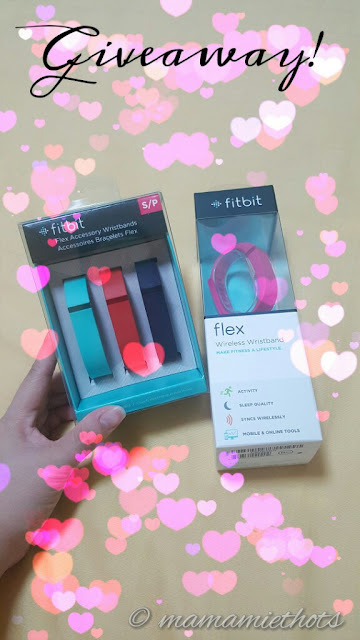 I wish the Fitbit for my husband to encourage him to keep fit and healthy despite his busy work schedules.It is also our family goal to start exercising together as a family for the new year. I can be very active one day and be a total couch potato the next day. 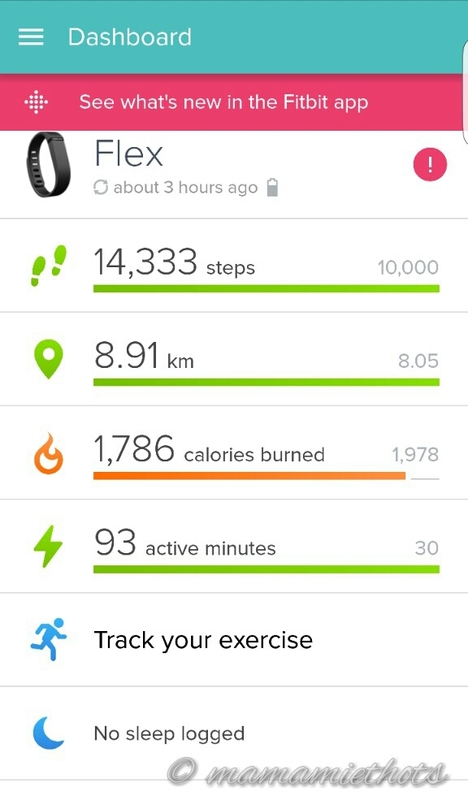 Hopefully Fitbit Flex will help me get off my a** and get moving every single day. Fitbit Flex is stylish and pretty~ plus it adds color to my walking regime. 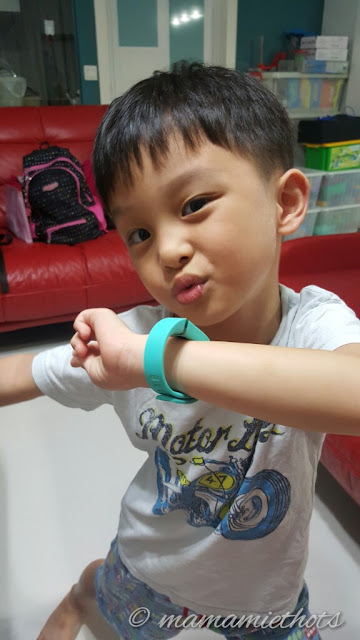 Fitbit Flex is funky yet innovative band to track my daily activities. Best part is it comes in various interchangeable bands to suit my many outfits and moods. Hope to win this so as to stay motivated on my regular fitness regime! I hope to win the Fitbit Flex so that I know how much energy I'm burning on a daily basis. Knowing how much energy I burn on average will help me watch my diet better - consume only what I need, not what I want! This will ensure I'm not overeating and I can stay healthy and fit! Hope to win so that I can stay fit and healthy! 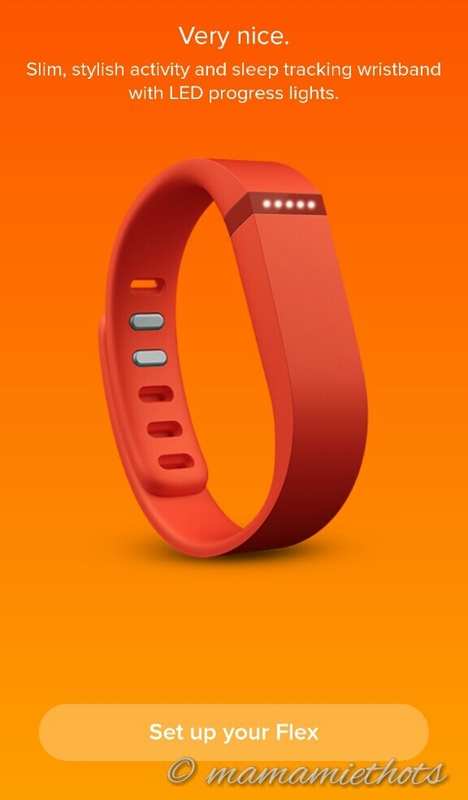 I hope to get one so that Fitbit Flex can motivates me to exercise regularly and keeps me healthy. I love to win this and start tracking my workouts and calories! I hope to loose weight!! I hope to win this as I want to start losing weight and using this wonderful gadget to rtrack my workout and calories burned. My health report just came back with not so good results, so my resolution for 2016 is to get fitter and healthier. Fitbit will make a great exercise accessory and companion! 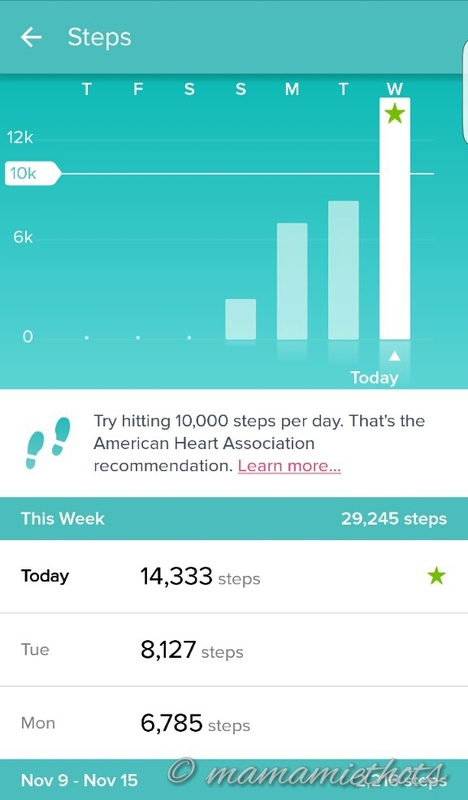 I hope to win a Fitbit because it would really help to get me motivated to keep moving, something I seriously need to do especially after I pop with #4! Age is catching up too, so I need the motivation! Having the Flex would help to track my progress, something that would be so great. PS: I tried to fulfill all the entries, but I don't have a Twitter account, so I couldn't do that step. How ah? Still counted?